How Do I Know What Type Of Soil I Have In My Garden? 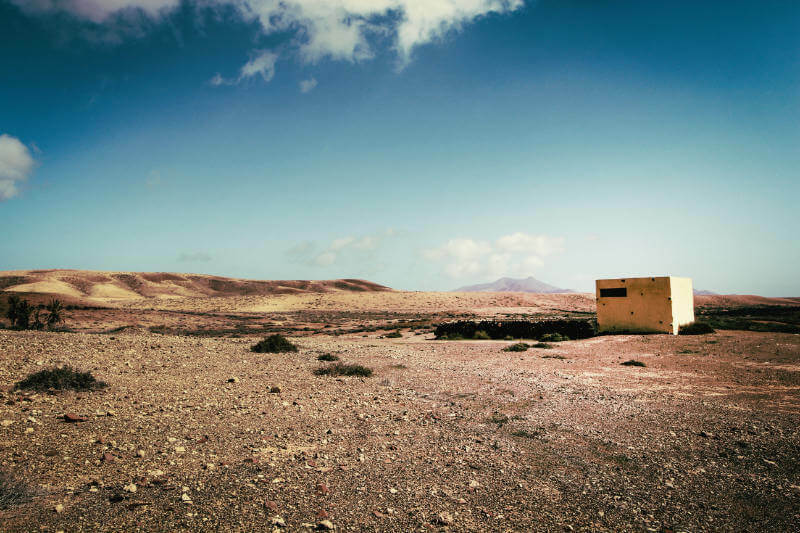 Home » News » Latest News » How Do I Know What Type Of Soil I Have? 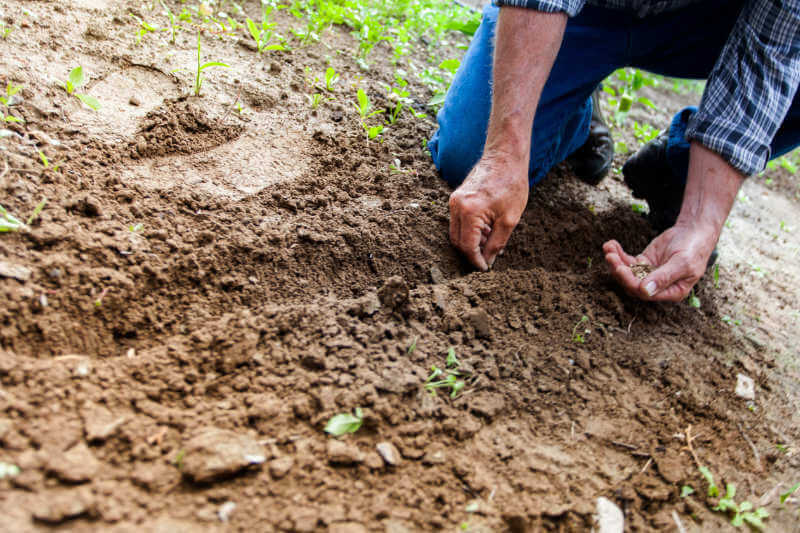 Soil shares a close relationship with your plant’s health. If soil conditions aren’t right, your plants will struggle to gather the moisture and nutrients they require to grow well. If you notice that your plants don’t grow well, then it is likely that the quality of your soil is poor. 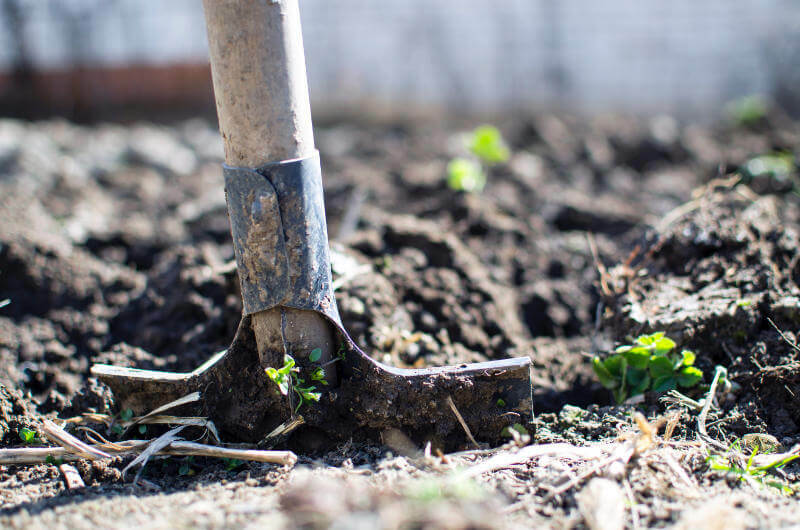 In these scenarios, it pays to understand what type of soil you have and how to improve its condition. Your soil type depends on its components and particle size. Soil types can be categorised into clay, sand, silt, peat, chalk and loam. What Are The Different Types Of Soil? 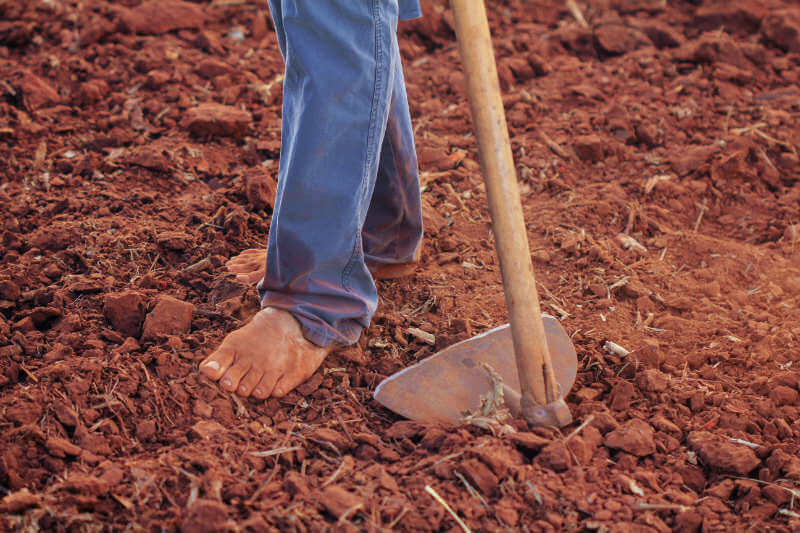 Clay Soil: also know as heavy soils are made up of over 25% clay. It is important to know that, although they are potentially very fertile, if taken care off properly, they can also be quite hard to manage. This is in part because this type of soil drains slowly and takes longer to warm up than sandy soils for example, which makes it easy for it to get compacted while wet and cracked in summer. Sand Soil: also known as light soils have a high proportion of sand and a little clay and tend to be acidic. Contrary to clay soil, this type of soil drains quickly and it is easy to cultivate. However, before you think this is the perfect soil for you, it tends to dry out in summer and it is quite low in plant nutrients which are quickly washed out by rain. 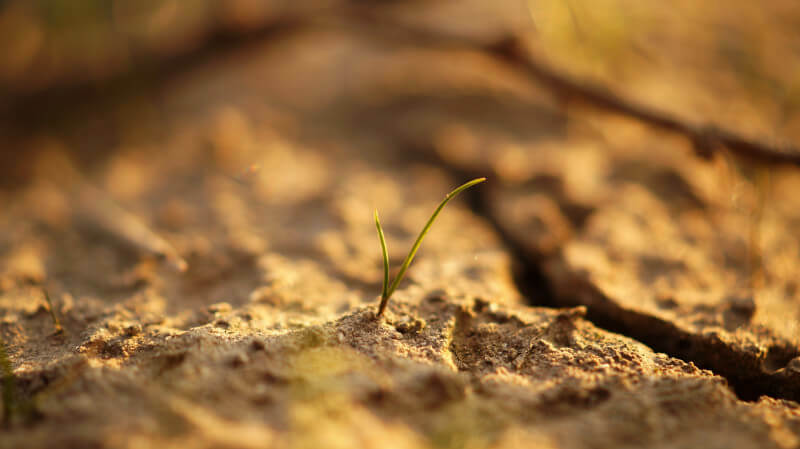 Silt Soil: much like clay soil, it is among the most fertile soil types and the most difficult to work with. It is comprised of medium-sized particles which retain moisture fairly well but it is also easily compacted in summer and it turns sticky in winter. Peat Soil: this type of soil is rarely found in a garden. Peat soil is high in organic matter, retains a fair amount of moisture and it is often very fertile. Loam Soil: with the perfect balance of soil particles, loam soils are considered to be the answer to all soil problems. Comprised of clay, silt and sand, they can be either categorised as sandy-loam or clay-loam respectively, depending on their predominant composition. Chalk Soil: this is a highly alkaline soil due to the fact that it is largely made up of calcium carbonate. The thing to note is that if you are planning on growing ericaceous plants this is not the soil for you as they require acidic conditions. How Do I Know My Type of Soil? 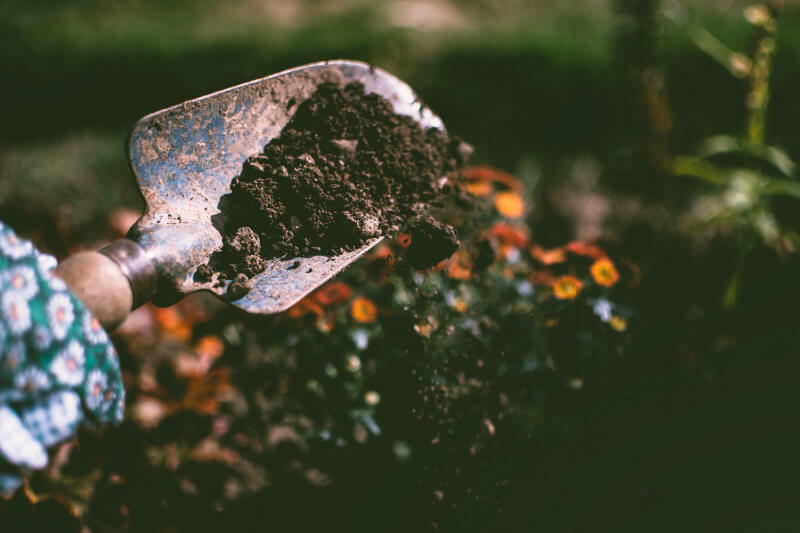 Although there are more sophisticated methods to find out, there are a few ways you can try to determine your soil type yourself. Clay Predominant Soil: you will be able to form the ball. Sand Predominant Soil: you won’t be successful as the ball will constantly fall apart while you are attempting to form it. Loam Predominant Soil: this will be somewhere in between. You will have a promising start but once you stop applying pressure it will fall apart. If you want to have a general soil overview of your area, you can check out Soilscapes, which is an online free resource with a simplified dataset covering England and Wales. How Can I Achieve The Perfect Soil? Unfortunately, good soil can’t be achieved with a mear bag of fertilizer. 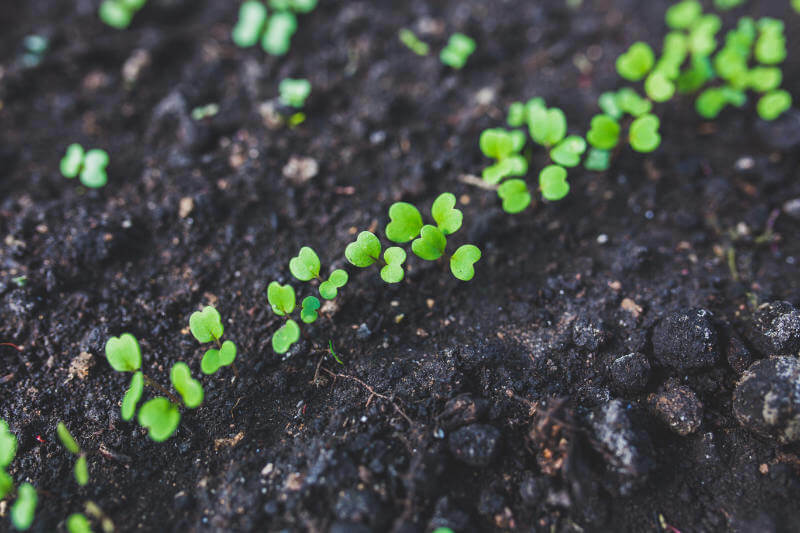 The three main qualities of the perfect soil is a good “crumbly” texture, a healthy PH and plenty of addition of organic matter which can help improve soil’s capacity to hold nutrients and water. Does This All Sound A Bit Much? 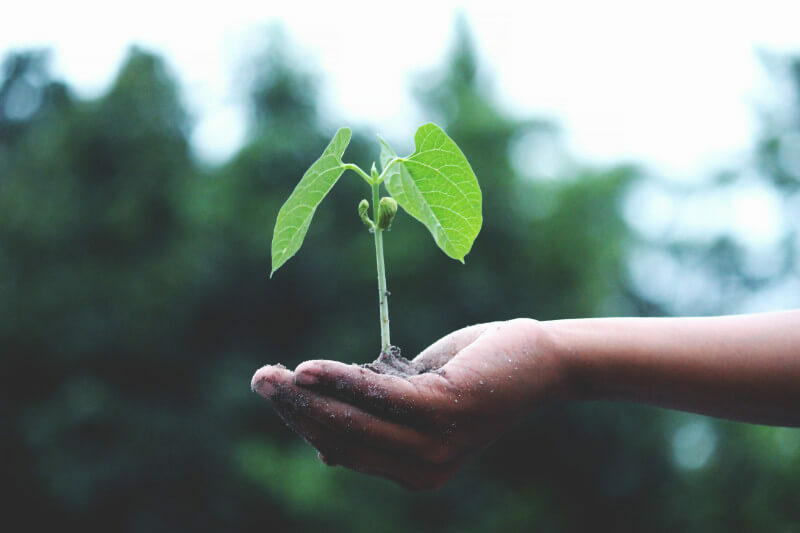 Not to worry, Pro-Scape not only has the expert knowledge to advise you on the best plants to choose by testing your soil but also our maintenance teams are highly qualified to take full care of your garden’s maintenance and ensure the utmost level of care. For more information, please contact us so we can help you achieve your dream garden.